The Irish Edge for your business. 5-Day Irish Language Course. If you have a business in the Gaeltacht or would like your team to be able to provide a service in Irish, you could benefit from a course designed specifically for your needs. Incorporating roleplay and sample phone conversations with your product in mind, we can design a course to cater for your team and your clients. As part of this Irish course for businesses, we organise various team activities so that your group will learn to think quickly and respond as Gaeilge. Course Dates: 18-22 April 2016 Book your course today. Please do not hesitate to contact us should you have any queries or requests in this regard. 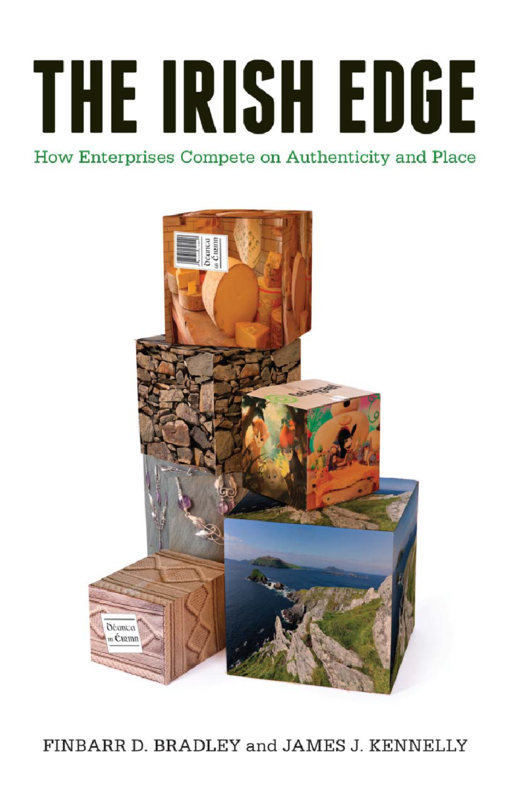 Have you read 'The Irish Edge' by Finbarr Bradley and James Kennelly? We highly recommend it. Here's an article in the Guardian which discusses the use of the Irish language as a powerful way of standing out from the crowd, especially for small businesses. Tabhair aire do do ghnó féin trí sheirbhís a chur ar fáil do phobal na Gaeilge agus Gaeltachta. Seirbhís Tacaíochta agus Comhairle ar fáil - tuilleadh eolais ar LinkenIn.